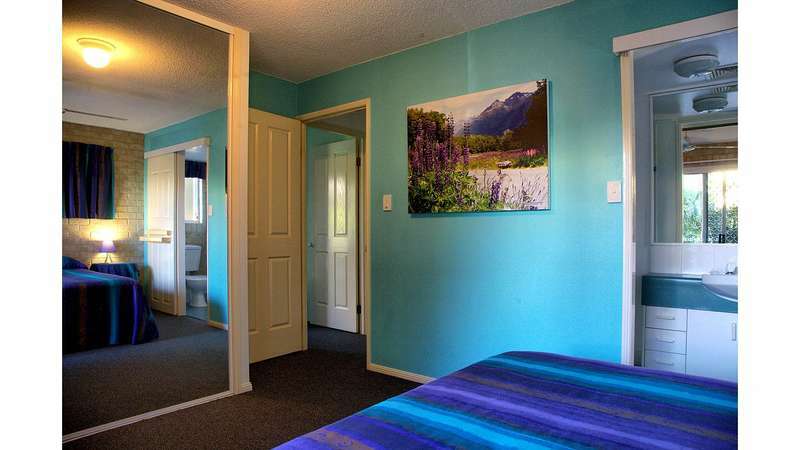 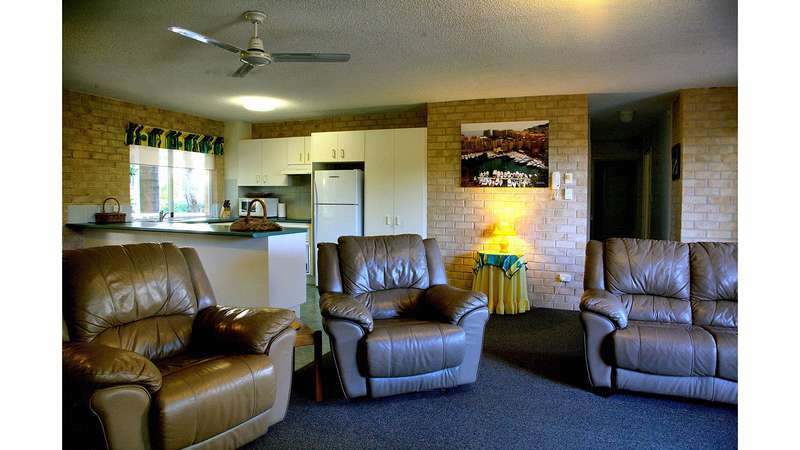 Spacious apartment, only a COUPLE OF MINUTES STROLL TO THE BEACH! 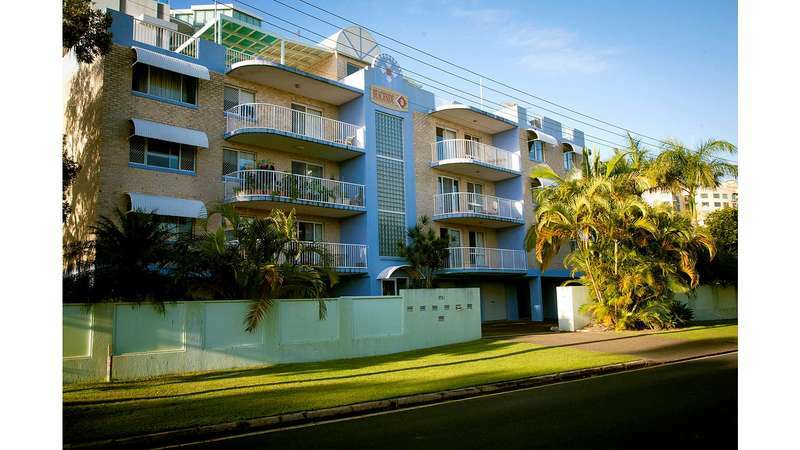 Spacious, very neat and well maintained 3 bedroom apartment 160 metres to the beach! 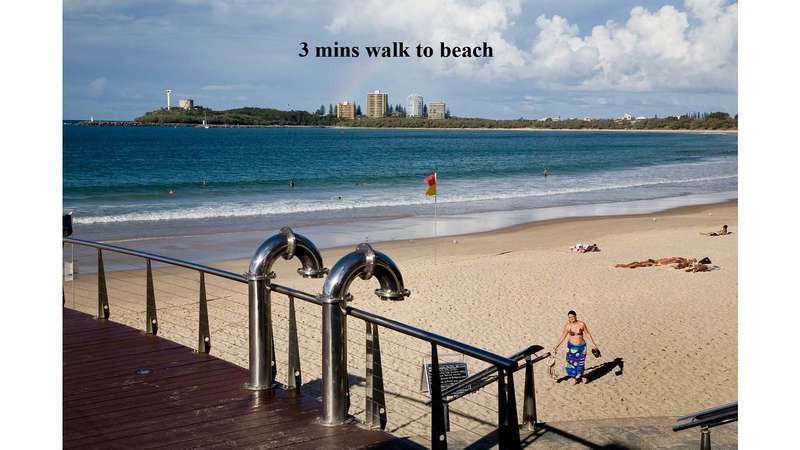 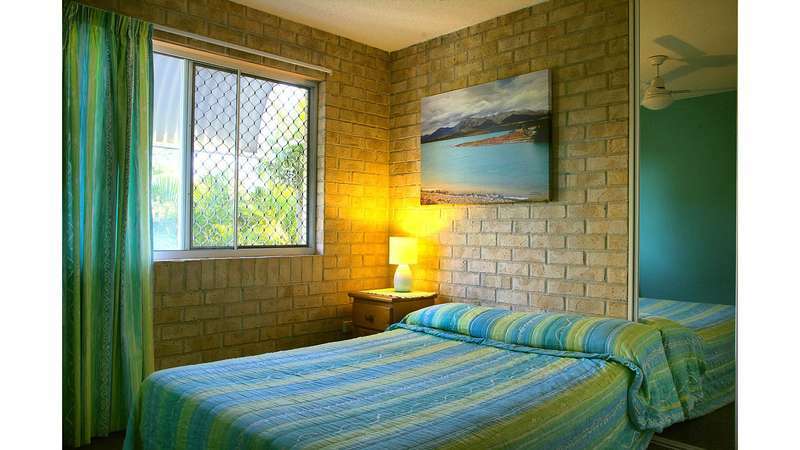 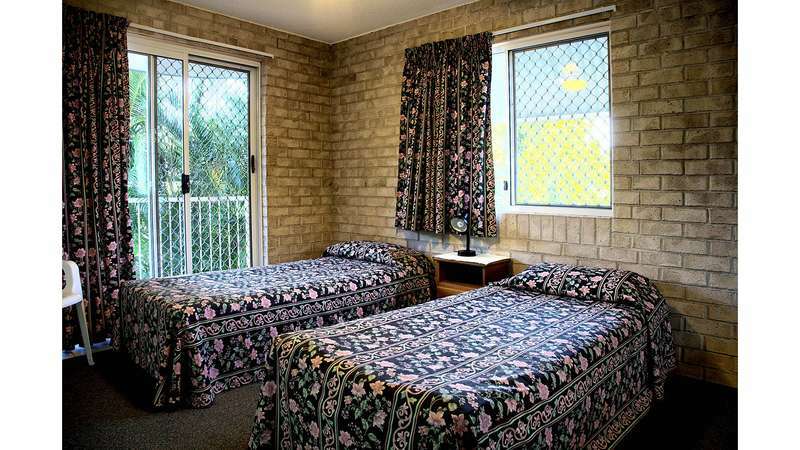 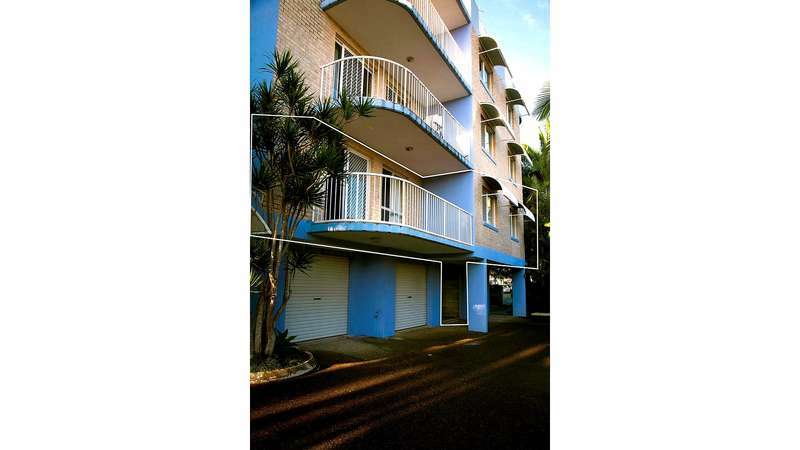 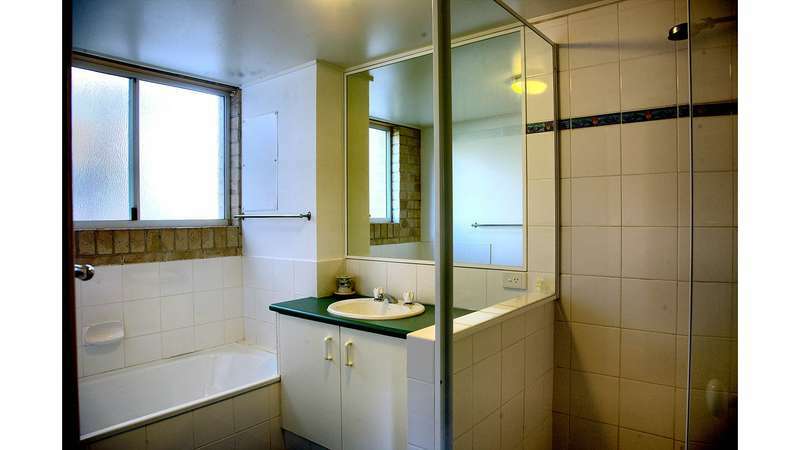 Located only metres to Mooloolaba Esplanade and patrolled beach, yet quite surroundings. 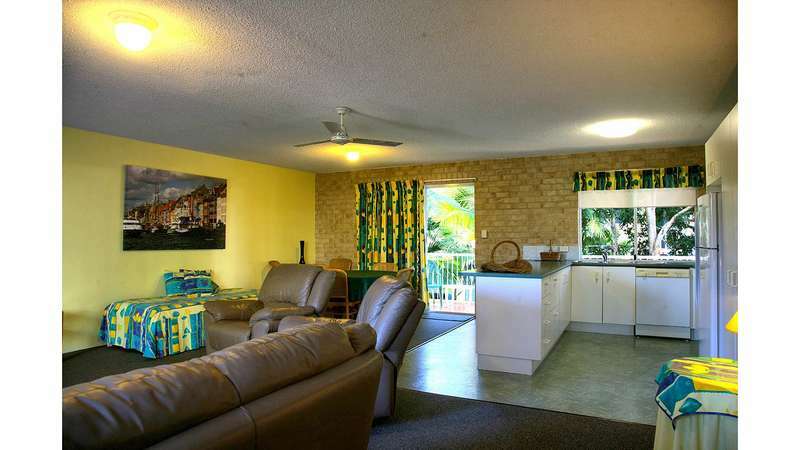 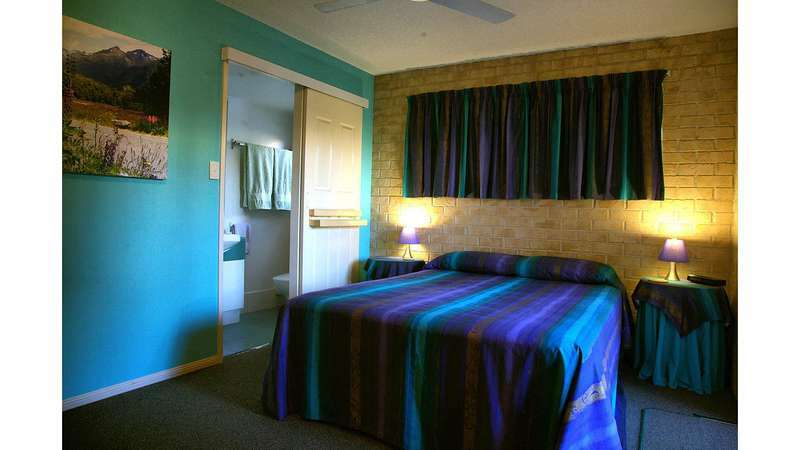 This spacious 3 bedroom apartment provides an affordable, homely feel holiday the whole family will enjoy. 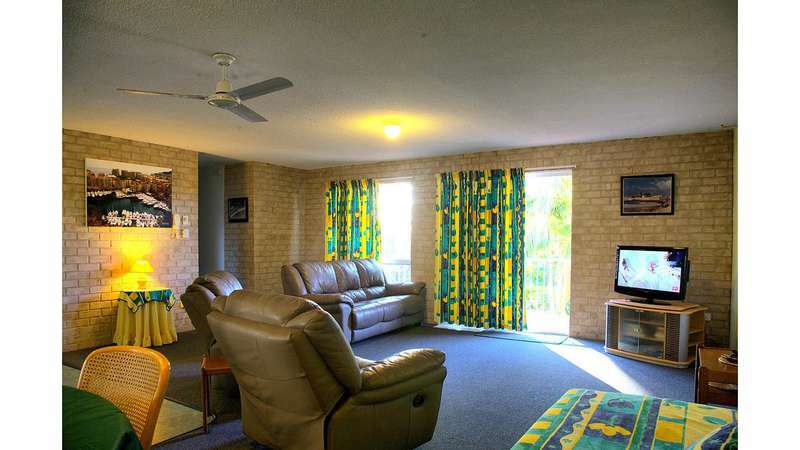 "Lovely and clean and plenty of everthing" S.
"Loved the apartment, we will stay again" Kathy M.
Good size apartment :)" W.